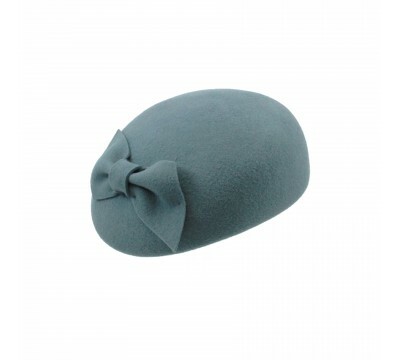 This stylish beret-shaped pillbox marries classical and whimsical with its side bow and luxurious wool felt. 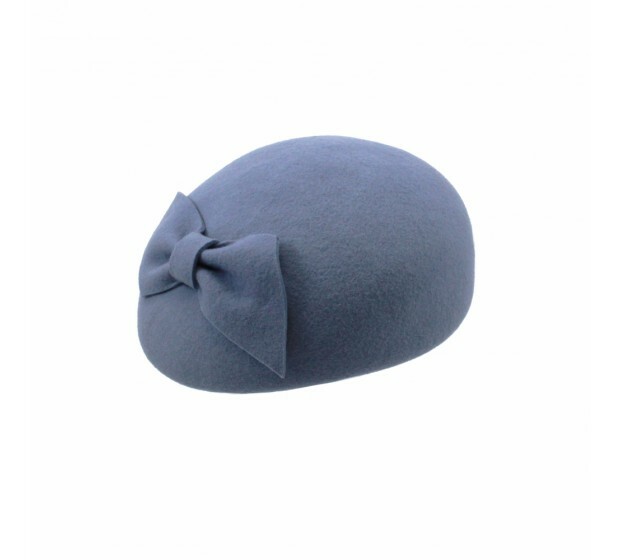 Worthy of its Italian craftsmanship, it comes with a subtle elastic band to hold the hat firmly in place. Styling suggestion: Wear the bow on one side above the ear. 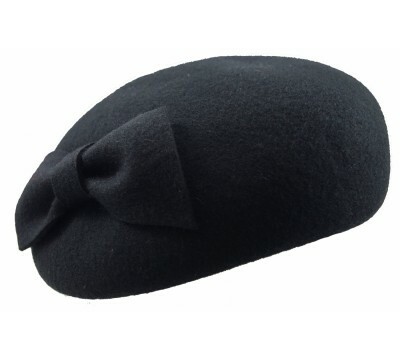 Willemijn - acqua This stylish beret-shaped pillbox marries classical and whimsical with its side..
Willemijn - black This stylish beret-shaped pillbox hat marries classical and whimsical with its ..